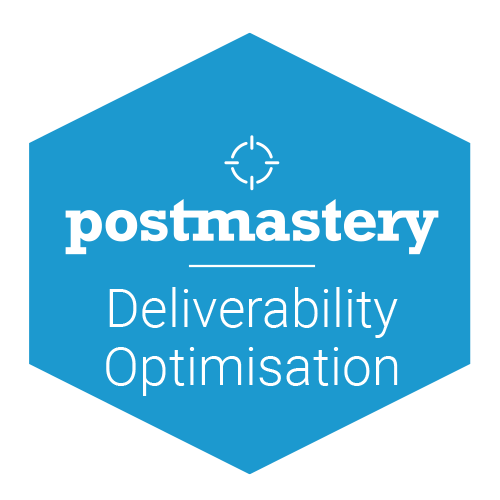 Postmastery offers deliverability consulting to optimise infrastructure, configuration, and inbox placement. Our experience with many different sending environments has helped us know what works and what doesn’t. We are ready to share that knowledge with you. Why: Following email best practices is an important prerequisite for good and sustainable deliverability. Check your email against all known standards and get a detailed report with results and suggestions. What: We look at server configuration, SMTP envelope, SPF authentication, mail header fields, DKIM authentication, DMARC compliance and more. In total we look at 25 criteria of email delivery. 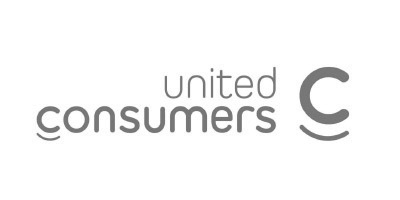 How: Request your free audit via our action page. You will receive an one-time email address to which you can send your email. The audit only takes a few minutes. When ready, you will receive a second email with a link to our report. Why: Our 'inside-out' approach generates detailed information on in key performance indicators across the complete 'email delivery supply chain'. What: Consultants measure email delivery KPI's to establish a baseline for improvement and start their analysis where other deliverability consultants leave off, at infrastructure level. We look at MTA configuration, transaction data, reputation data, and email headers. 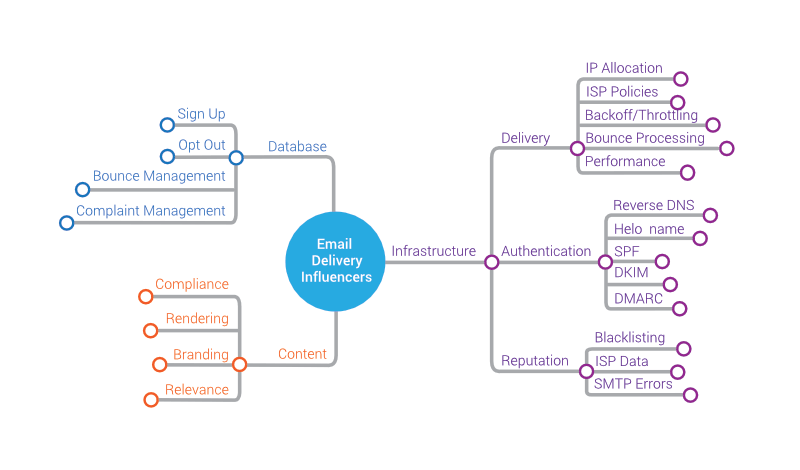 From there we continue looking 'upsytream' at all factors that influence deliverability. How: Postmastery consultants will start with data collection and desk research. You will receive a report with actionable suggestions for improvement. As a follow up we can implement the suggested improvements or provide ongoing delivery monitoring service when needed. 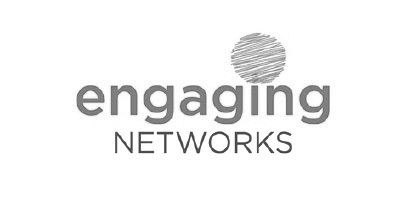 Each of our assessments, analysis delivery and key performance indicators across different dimensions. 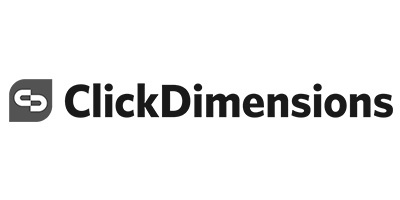 The diagram below shows these dimensions and how they relate to each other. In a full delivery assessment all these factors are reviewed and analysed in detail.